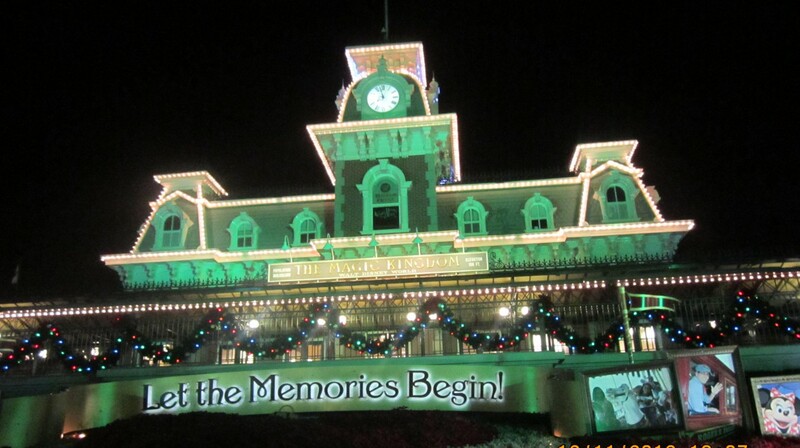 Here is a DIY project to give you a little Disney cheer at home. 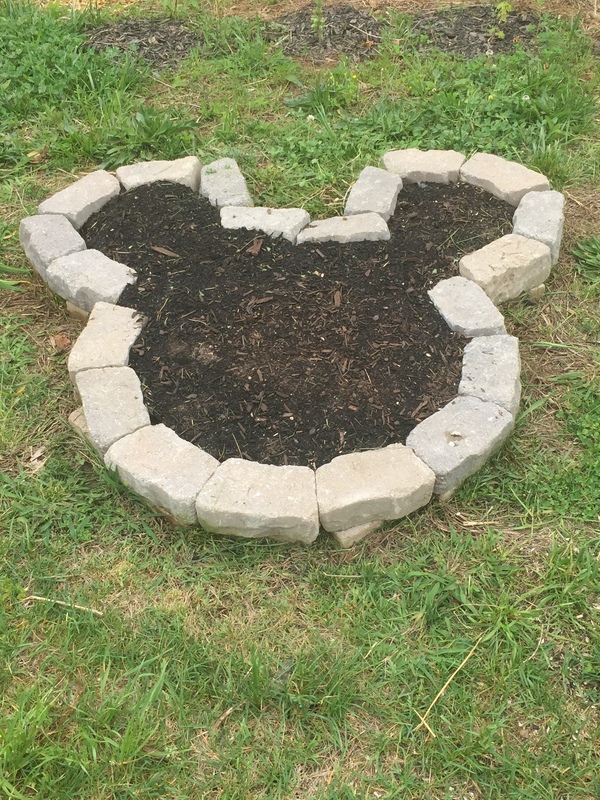 We had some left over landscaping “stones” from a larger project and spontaneously arranged them into a Mickey head. 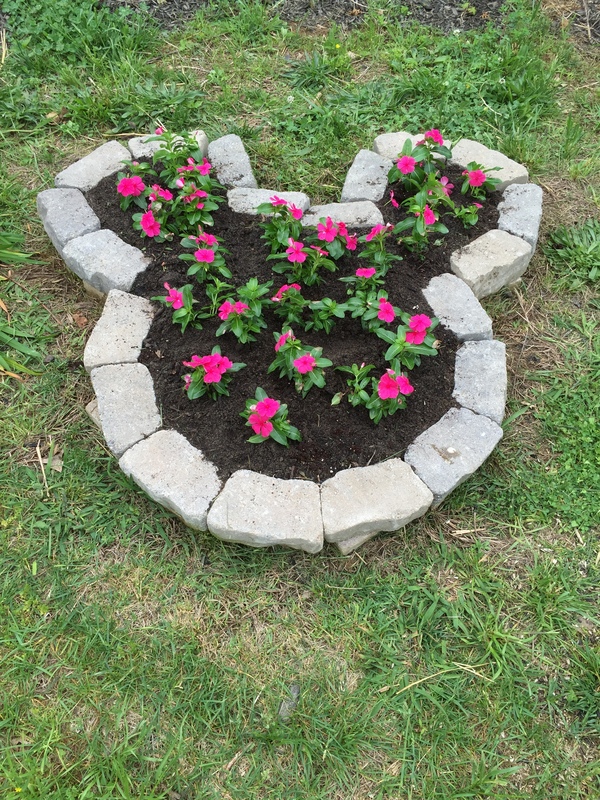 We liked it, and it made it into a planter. It brings a smile our faces. 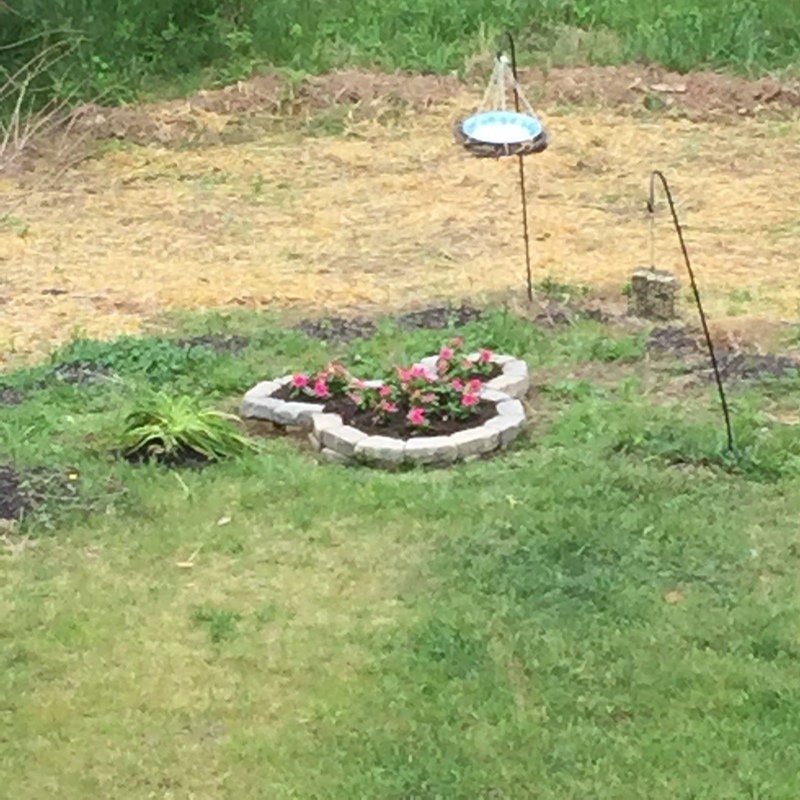 Neighbors and some family members may think that it’s a little weird, but we don’t care. 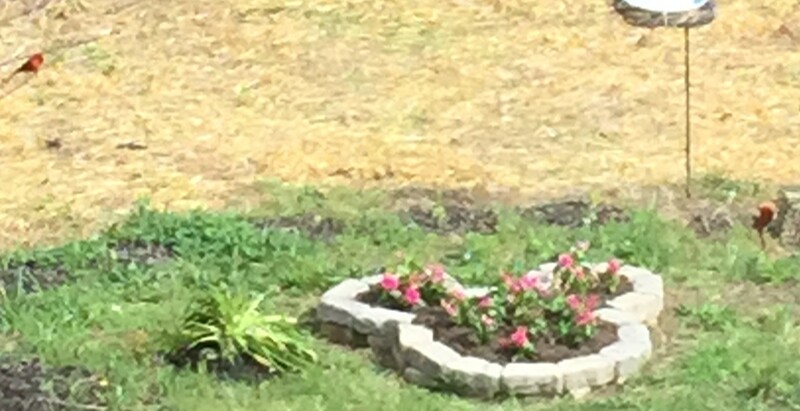 Mickey and two cardinals (You have to look closely.). Two of our favorite things.